Certified Nursing Assistants (CNAs) are a link between a patient and the nursing staff in a hospital, clinic, home setting or nursing home. They have a lot of direct interaction with the patient and are often the face of the nursing staff in a healthcare setting. When considering a career as a CNA, candidates should take into account CNA Duties, CNA training and Certification, Career Path, and CNA Salary. Certified Nursing Assistants are important members of a health-care team. They often have close contact with the patient and spend the majority of their time on direct patient support. CNAs provide care services that closely affect a patient’s comfort. They also provide support to other health-care professionals. State regulations determine the training requirements and the specific responsibilities CNAs. A Certified Nursing Assistant career generally starts with training. Training requirements vary by state. Candidates for a career as a nursing assistant must have a high school diploma or a GED. CNA training involves both practical and theoretical instruction in patient care. Courses are offered at vocational or technical colleges, through a private company and on site at some employers. CNAs must take and pass an exam after their training to earn a certificate and in many states also pass a licensing exam proving competency before being listed in the state license registry. The duties that a Certified Nursing Assistant performs can vary by state and also by facility. 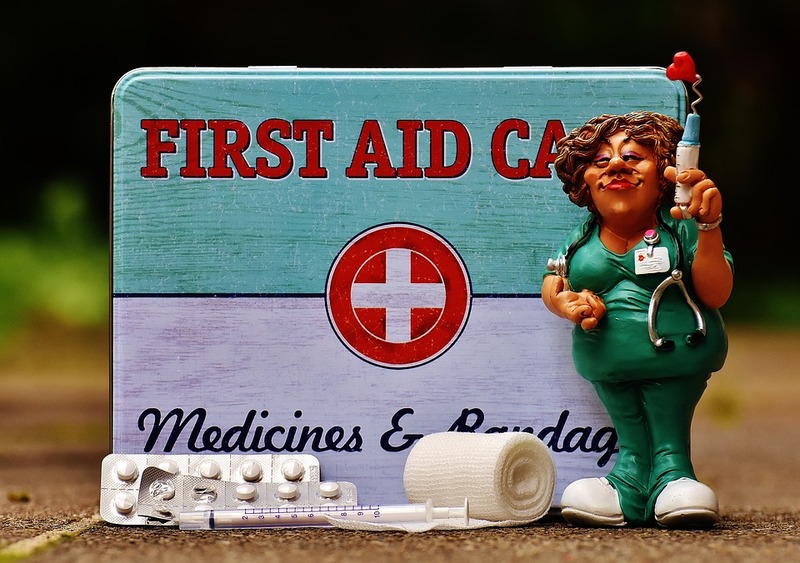 In general, a CNA can expect to have some management and safety related duties, including assisting with intake and discharge and ensuring that basic safety protocols are followed. Patient related duties center around: patient assessment and care planning; assistance with mobility and patient transportation within the facility; nutrition and elimination assistance; assistance in the comforting of patients; and assistance with personal hygiene and grooming. In the home health care realm, there can also be housekeeping and laundry duties. Since there are a wide variety of duties and responsibilities involved in a Certified Nursing Assistant position, the CNA salary can vary widely. The type of facility, state of employment and skill level of the CNA all affect the salary range for a CNA. As of October 31, 2016, the median hourly rate for a CNA is $14.74 (the range is $13.76/hr - $16.40/hr). A CNA is a great first step to see if working in the medical field is something that is a career that is of interest, because of the relatively low cost and shorter time frame for training. It is also a great stepping stone to other levels in medicine. Becoming a Certifed Nursing Assistant provides an entry level practitioner with a good overview of medical terminology, best practices, and regulations in patient care. The on-the-job experience a CNA will learn while working with patients, provides a strong foundation on which to build to other careers in health care. Working in a facility also helps build confidence and helps to further educate a new CNA on best practices and a fuller view of patient care. The wide variety of workplaces open to nursing assistants allows them some flexibility in tasks and responsibilities. Many CNAs are satisfied with their positions and chose to stay a CNA, some chose to continue their education and become a Registered Nurse. This is a blatant utter lie. The information in regards to C.N.A pay is extremely false. I live in one of the highest paying states, CA, and I can attest to never hearing of C.N.A pay im skilled nursing to be higher than $12 hourly. Considering all economic factors C.N.A's typically live on wages at the absolute bottom of the pay scale. The only true benefit is job security, wherein facilities are always in need of C.N.A work; however, with minimum wage a salary, you are better off in retail or customer service.